Tuesday’s menu by chef de cuisine Bradley Herron. A week from today it’ll be time to roll out the smoker again for Harry’s first Rosé BBQ Night, and we’re breaking out the rosé for the occasion. And the menu ready for us to salivate over. 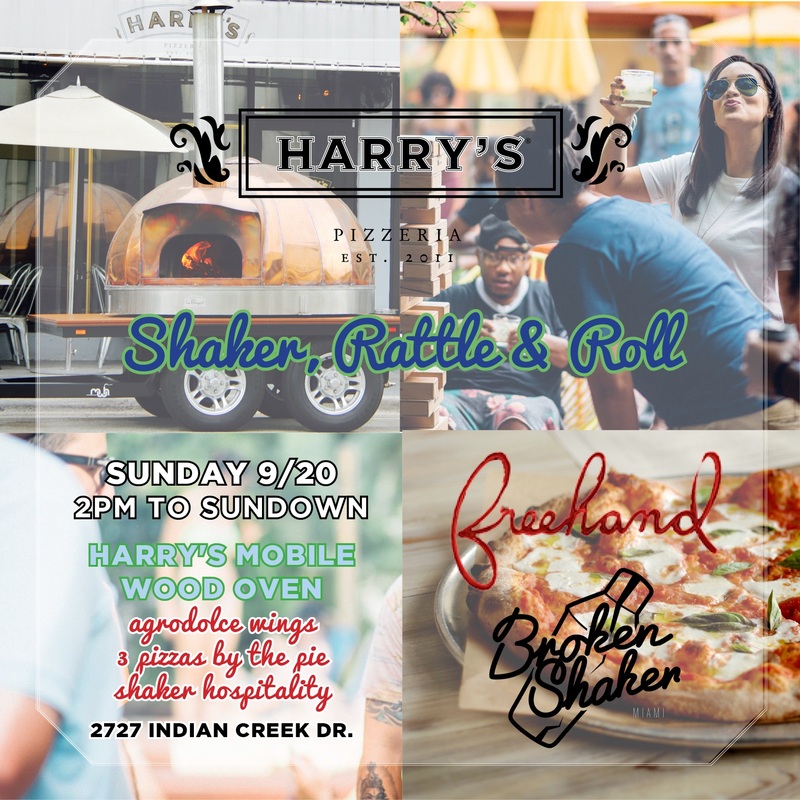 Harry’s Pizzeria is so excited to welcome back The Genuine Hospitality Group Executive Chef Bradley Herron, this time to pop a rosé barbecue dinner at Michael’s neighborhood American pizzeria. This is the wine we like to drink; it always occupies a special place at the Schwartz table and summertime is no exception. Tickets are $79 and include it all — the stationed menu above, all you care to drink rosé and draught beer, tax and gratuity. It all gets started Tuesday, August 23 at 6:30 p.m. at our location in the Miami Design District (3918 North Miami Avenue, Miami, 33127) and will be going until close that night. Purchase tickets to join us HERE! Pencils are sharpened, bookbags have been flared and first day outfits chosen, so it’s time to roll out spheres of pi and fire up the Gallus gallus domesticus! Michael Schwartz’s neighborhood American pizzeria in Coconut Grove is ready for Back to School and taking its role as the neighborhood’s unofficial headquarters pretty seriously. That’s right students and families… Giant polenta fry tower seriously! Join us at 2996 McFarlane Road on Wednesday, August 24 from 3-6PM for Harry’s Pizzeria®’s Back to School, After School Pizza Party! 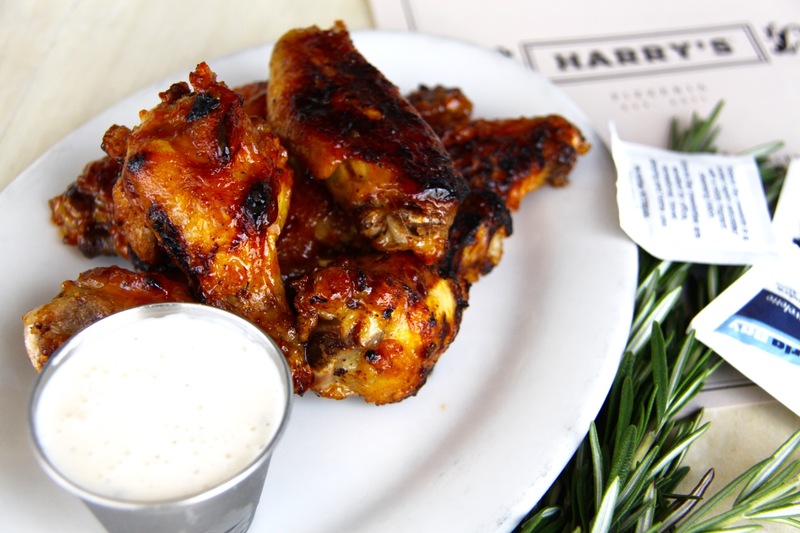 Kids of all ages can enjoy a specially-priced menu of Harry’s favorites — Meatballs in Sauce, Wood Oven Chicken Wings and Margherita Pizza — for $19 to share, excluding tax and gratuity. The fun is coming out of the kitchen with Giant Polenta Fry Towers for $12 each, available as an a la carte special. Bend the rules or see how long you can play before succumbing to the crispy morsels! Seating is first come, first served for pizza party guests arriving any time from 3-6PM (which also coincides with the restaurant’s Happy Hour, Adults!) Harry’s full regular menu will also be available. Questions? Cheer squad feedback? Call the restaurant at 786.655.0121.